Kate Walker has a new identity. She’s escaped her past, and lives a fairly normal life for a 22 year old. She’s about to graduate college and bartends to pay the bills. But when her past begins to catch up with her, Kate’s reminded that normalcy is only a façade. When unexpected events land her rooming with billionaire heirs Sebastian and Evan Webster, remaining reclusive becomes more difficult. 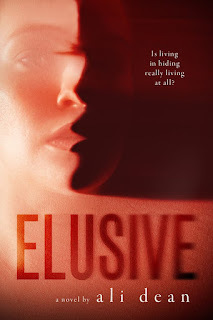 As Kate fights her attraction to one Webster brother, she begins to wonder if living in hiding is really living at all. Is her safety worth sacrificing a chance for love and friendships? After all, safety may just be an illusion.